During December, Leyland Exports took it upon themselves to donate to their local food bank. A box was set up in the office and for two weeks, members of staff generously added to the growing selection of food, drinks, snacks and toiletries that were urgently needed by the food bank. Our local food bank is St Mary’s RC Parish Church in Leyland. 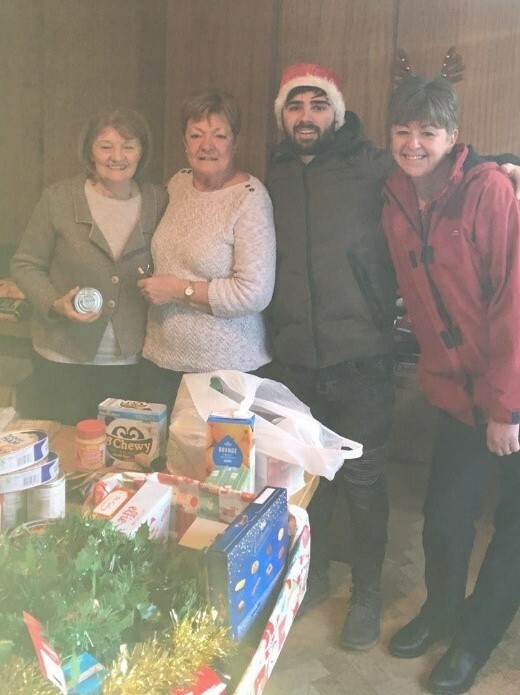 Bev and Josh from the team delivered the donations into St Mary’s, which were greatly received, and we hope that we have helped to put smiles on the faces of others this Christmas time.